A cute thank you image for free sharing online. 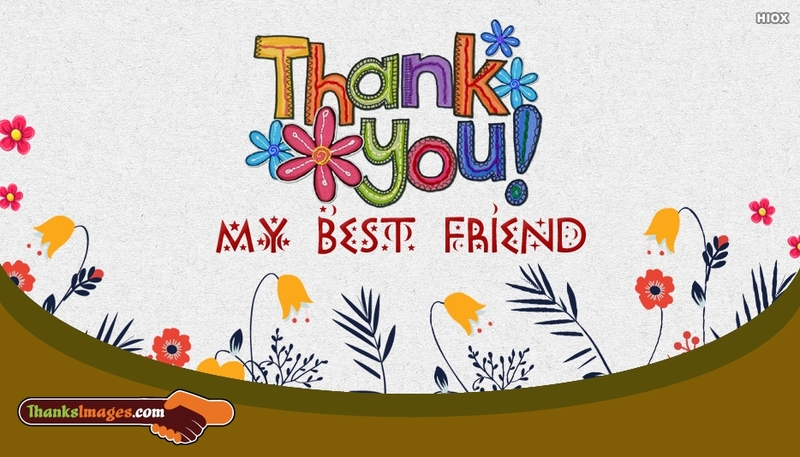 Thank your dear bestfriend using this beautiful thanks image with a colourful design. This thanks image could make your bestfriend feel delighted and being cared. Share and care.